We need rules to play by, and here they are. 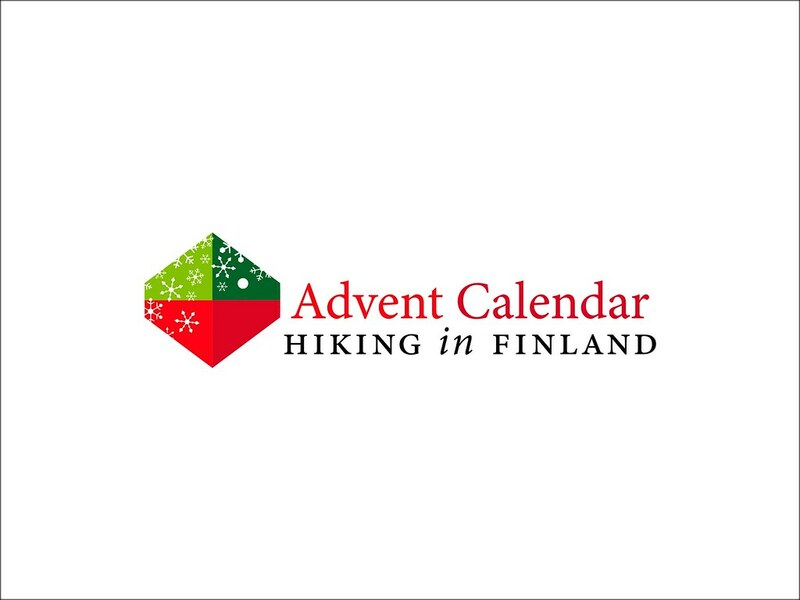 Welcome again to a new Hiking in Finland Advent Calendar! Like in the years before, a good set of rules makes running the Advent Calendar a lot easier for everyone involved. Read them carefully and everything hopefully will be clear, and for some added benefit check out the tips at the end! That’s it. The Advent Calendar starts tomorrow, the 22nd of November. Subscribe to the RSS feed, Facebook, Google+ or Twitter to get an update every time a new door opens. Disclaimer: All gear is sponsored. Sponsors pay a fee to participate. Partof the income is donated to I Love Laufbursche and my 1% For The Planet Partner, the John Muir Trust. I try to not spend all time in front of a screen so relax if a post goes up a tad late or I don’t reply an email asap.